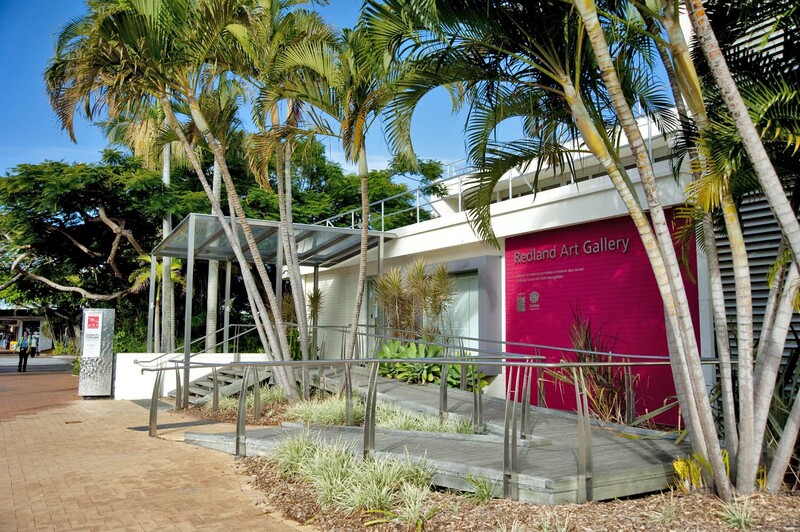 Redland City Council’s 2014-15 Budget includes funding for local community groups and facilities such as our art galleries and performing arts centre. Community halls: $803,659 to maintain and operate the city’s community halls that are used by local community groups. Cultural Centres and Art galleries: $2.74 million to operate our art galleries at Capalaba and Cleveland and the Redlands Performing Arts Centre and Cleveland Cultural Centre. Libraries: $8 million for our local libraries at Cleveland, Capalaba, Victoria Point, Russell Island, Point Lookout, Dunwich and Amity Point. As well as our mobile library and online library services. Community grants and rebates: This year’s budget maintains existing concessions for pensioners, with a full pension discount of $330, providing $2.7 million in rebates for local pensioners. Council also offers grants to community organisations, including $1.51 million in Council grants and $110,000 in Councillor small grants.